The Billfish Report is counting down its Top 10 Billfisheries of the Year, and coming in at #6 is the Great Barrier Reef. Grander black behind the Shaka - one of three reports of granders captured by this boat in 2011. And you know the fishing is pretty phenomenal elsewhere when the Great Barrier Reef – inarguably one of the premier billfisheries in the history of the planet – has five fisheries before it in a ranking. And though it was a slightly subpar year for the reef, it says something about the fishery when “subpar” still equals 108 black marlin over 500 pounds, and 24 blacks over the mark. 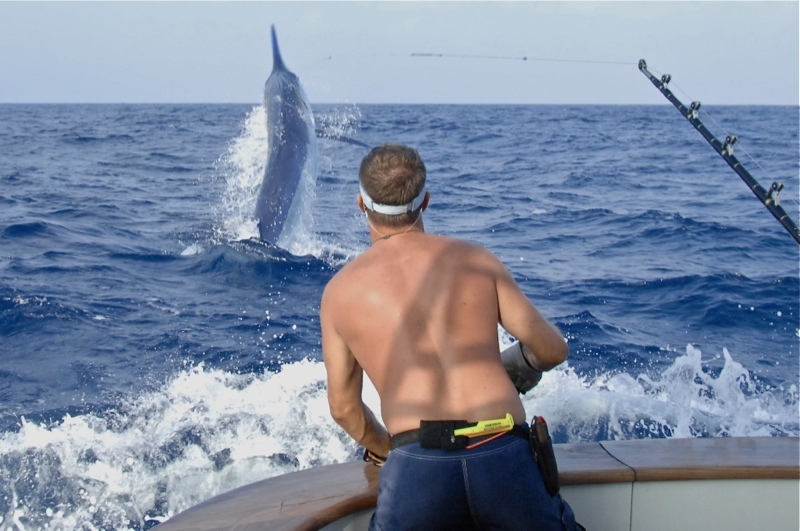 To repeat: 24 black marlin over 1,000 pounds caught in Australian waters in 2011! That matched last season’s total. 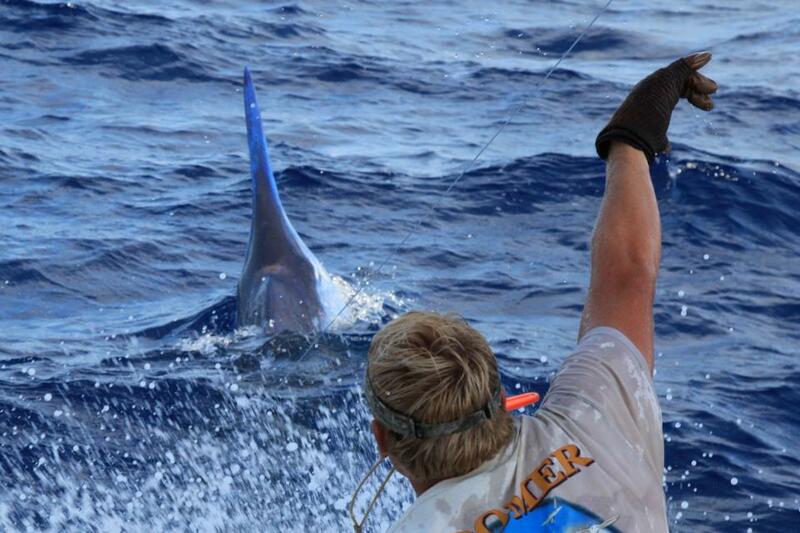 There were also blue marlin, sailfish, and the odd swordfish in the reef’s 10-week season. A terrific year, for sure. Stay tuned for #5 – posting soon! I carnt belive Cairns is rated as 6 in the world, Our 2011 season was a normal season we caught 65 fish in 61 days heavy tackle fishing and 20 were over 750lb. Were else can you do that year after year. I think it says everything about how Great Cairns is, that on an average year you are still #6. We take in a number of factors including variety of species, length of season, size of fish (Cairns is clearly #1),numbers of fish and even fishing fleet size. We also take in consideration where this year stacks up against other years.